We love pets, and we’re eager to meet yours! Our property is designed with the needs of pet owners in mind. 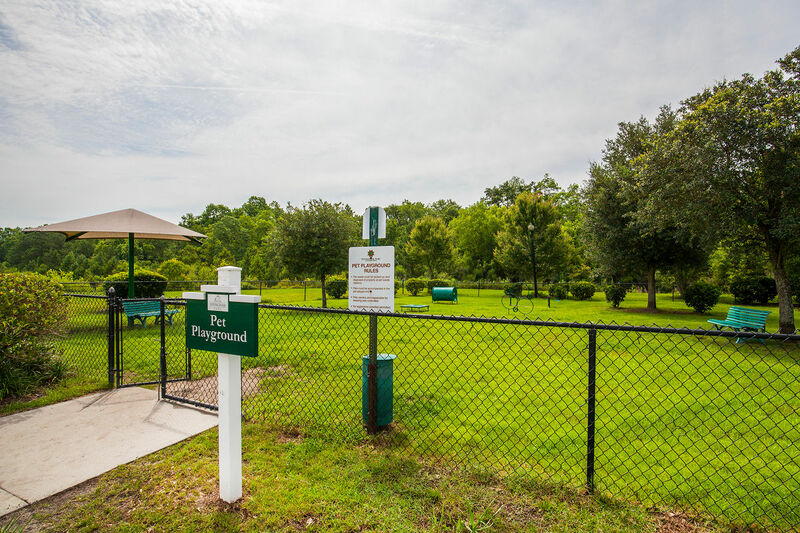 A fun dog park and pet spa are available onsite, and there are several paved walking paths nearby. Become a member of our community. Speak with a member of our staff to learn more.